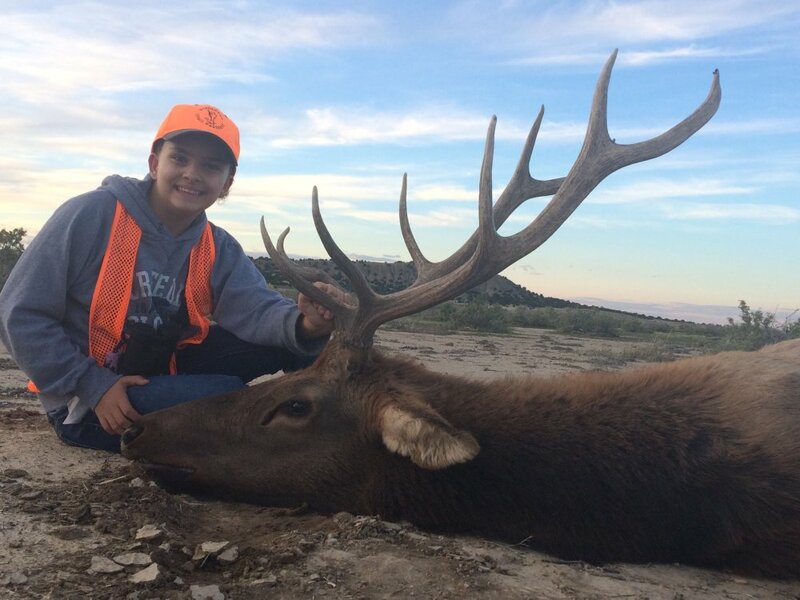 Your best shot at a trophy quality animal and a great hunting experience on private ranches. Vision Quest Guided Hunts provides a unique combination of trophy class animals, private land hunting, personalized serivce and affordability. You'll not find this kind of value anywhere. Your expert guide will give you your best chance at bringing in a trophy animal. 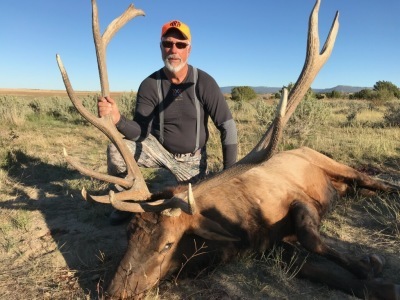 You get access to private Southern Colorado ranch land for unique, trophy hunting opportunities. 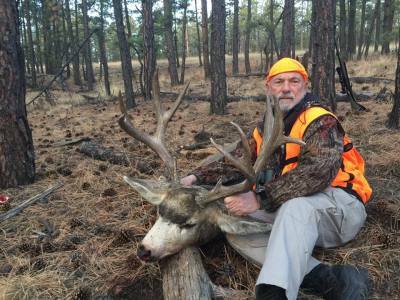 Your outfitter, Chris Furia, has 40 years of professional guiding experience in Colorado and many years guiding hunters in Alaska, Arizona, New Mexico and Old Mexico. 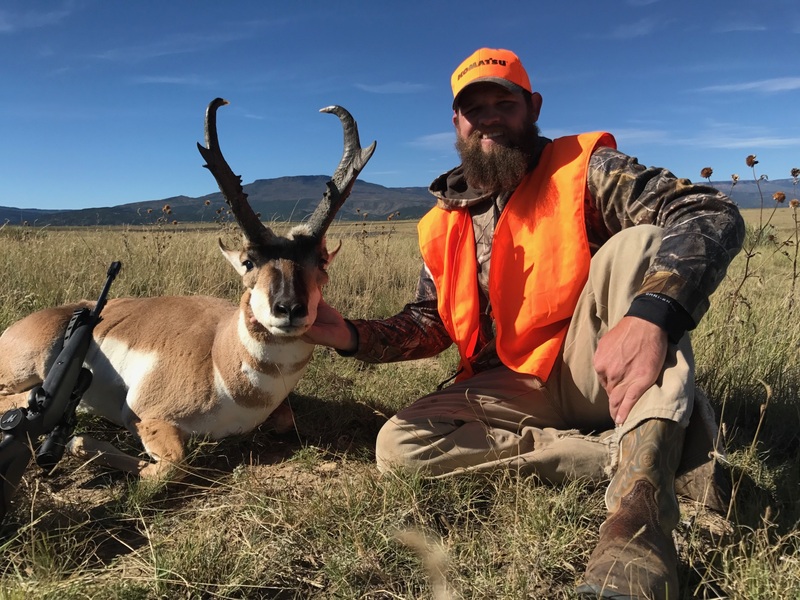 You will not find another outfitter with the special combination of Southern Colorado hunting experience, passion for the sport and eagerness to share his hunting knowledge. This part of Colorado consits of a few small communities surrounded almost exclusively by large, private ranches making for light hunting pressure that allows animals to reach their maximum trophy age class. You get exclusive access to a wealth of knowledge about the hunting area and its animal populations. Your hunt will be a great experience with personalized attention to your hunting needs. Chris Furia has been hunting in the Southern Colorado area since he was a kid and has been outfitting in Southern Colorado since 1993. Vision Quest Guided Hunts runs very small camps so that your hunt gets handled with personalized care and attention to details. Hunters leave not as clients, but as friends who usually return year after year. We're also here for all your engraving needs! We laser engrave anything from glass to wood to leather...visit our Facebook page at Hi-Country Engraving and let us know what we can do for you today! Are you a fisherman? Know a fisherman? You need to visit www.pistolpeteflies.com.